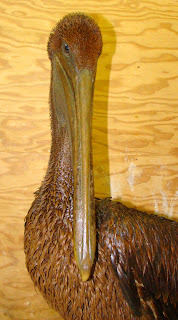 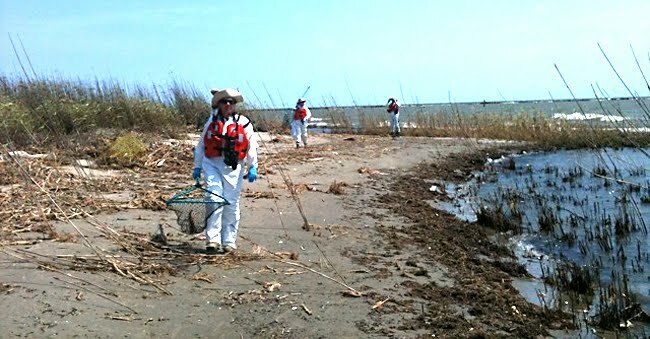 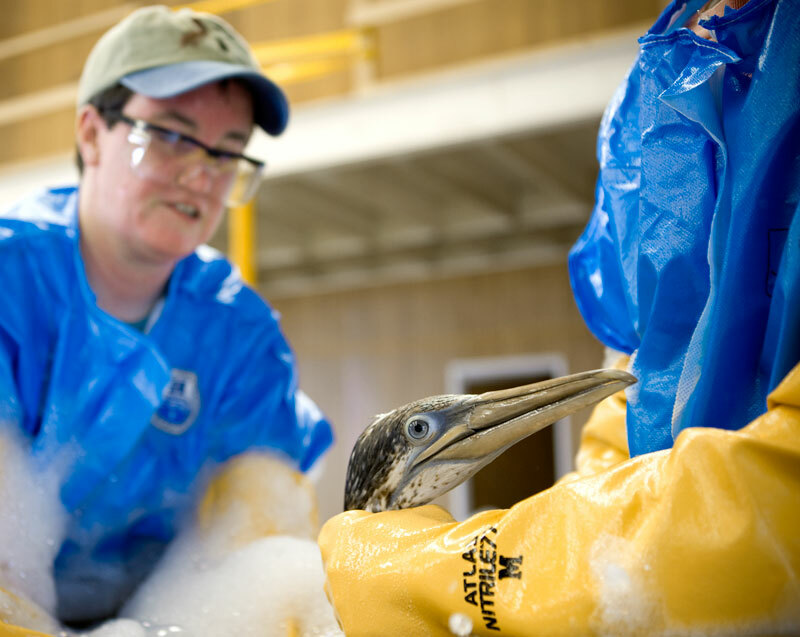 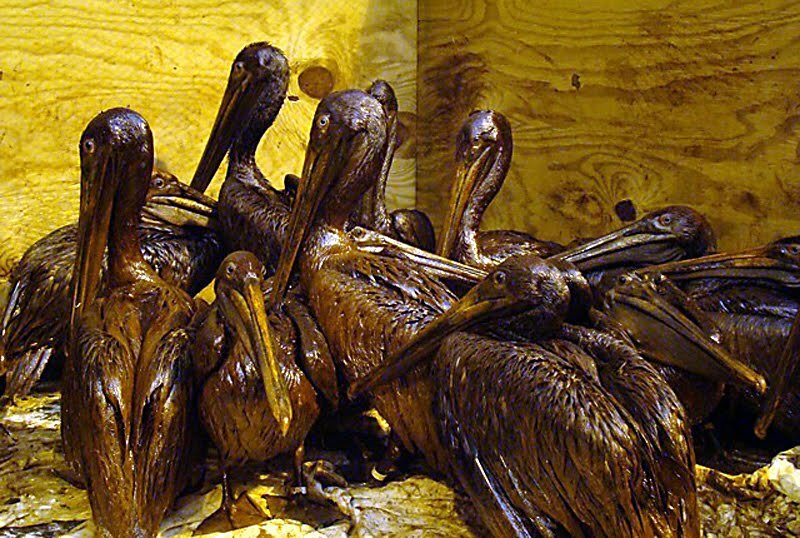 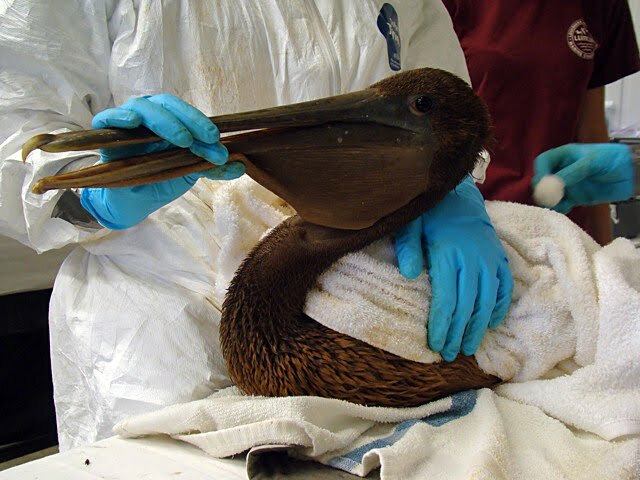 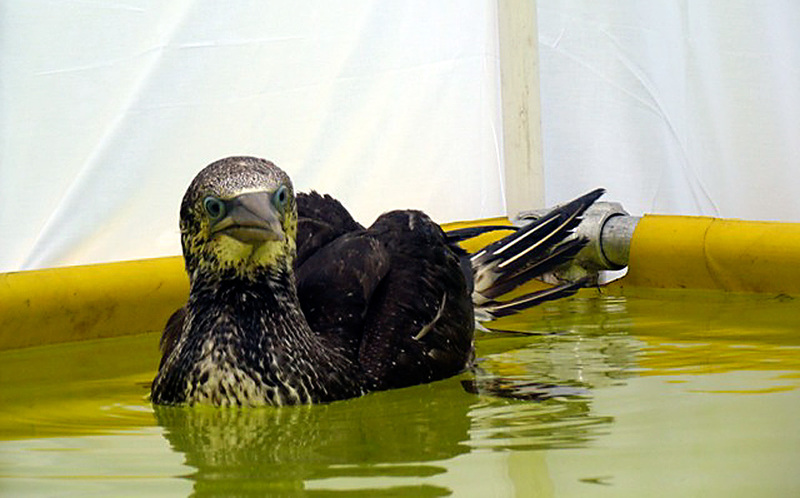 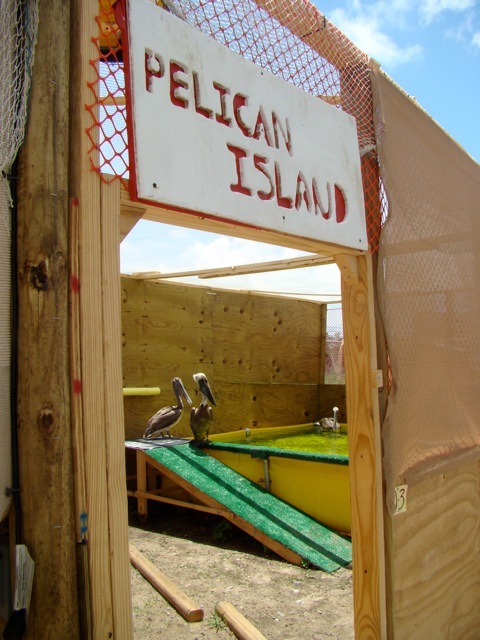 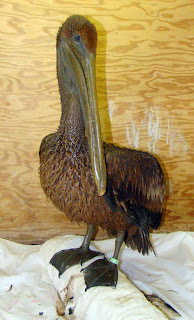 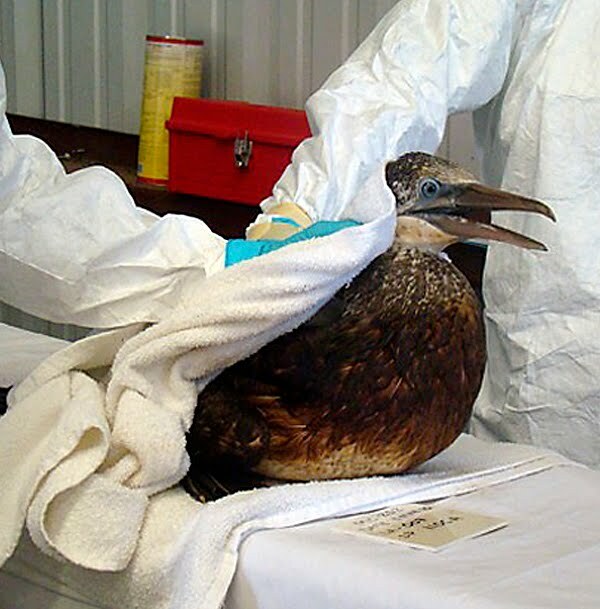 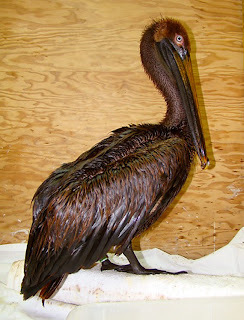 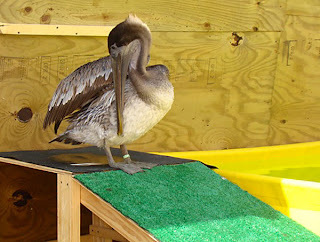 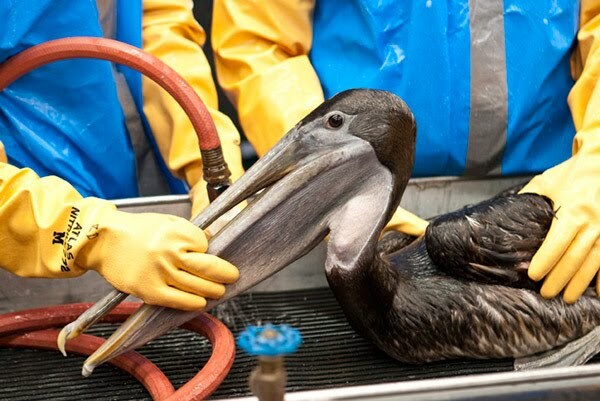 The first oiled bird brought in for treatment at the Gulf Oil Spill, is now recuperating in stable condition. 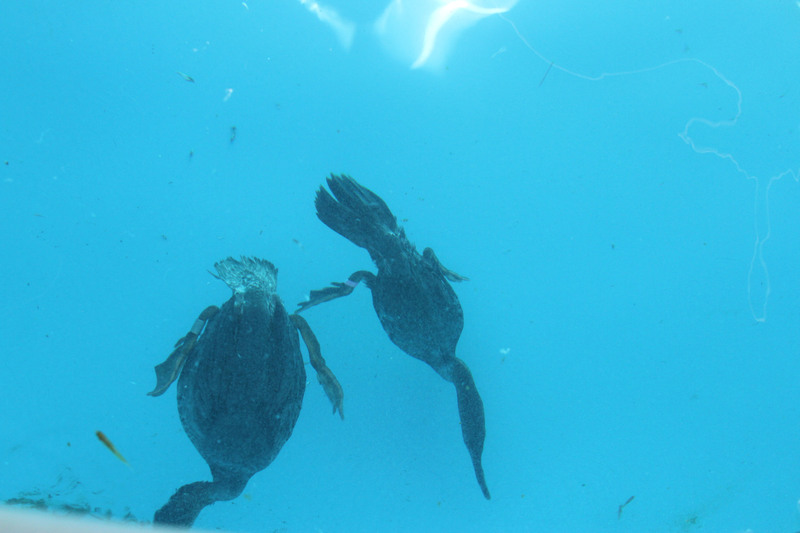 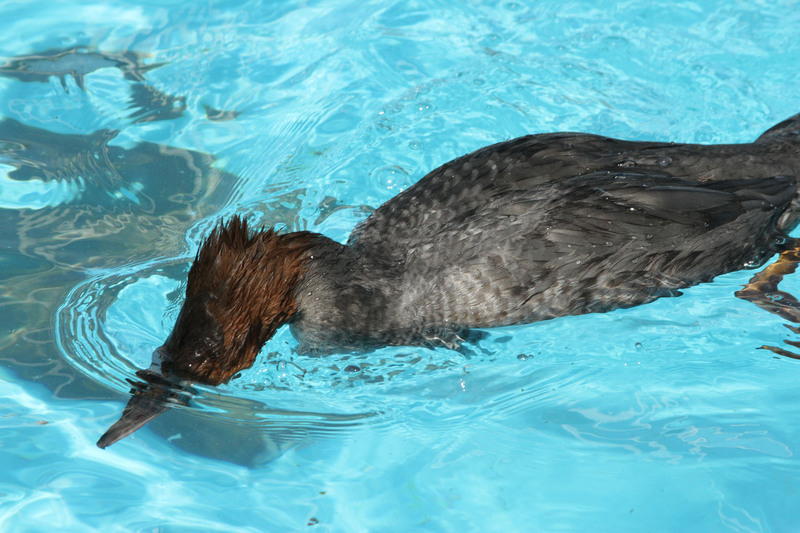 The Gannet spends its time in the pool improving its water-proofing at the Fort Jackson, Louisiana wildlife rescue center. 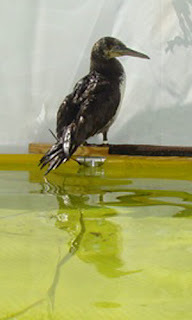 The juvenile northern gannet was found early in the spill by one of the clean-up boats. “It actually swam up to the boat so was really very lucky to survive,” said Jay Holcomb, International Bird Rescue’s executive director. 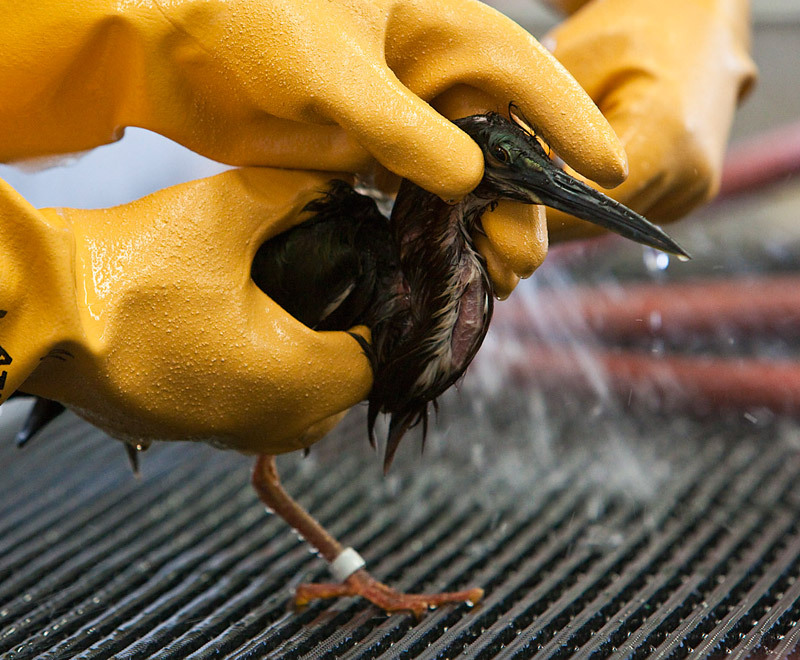 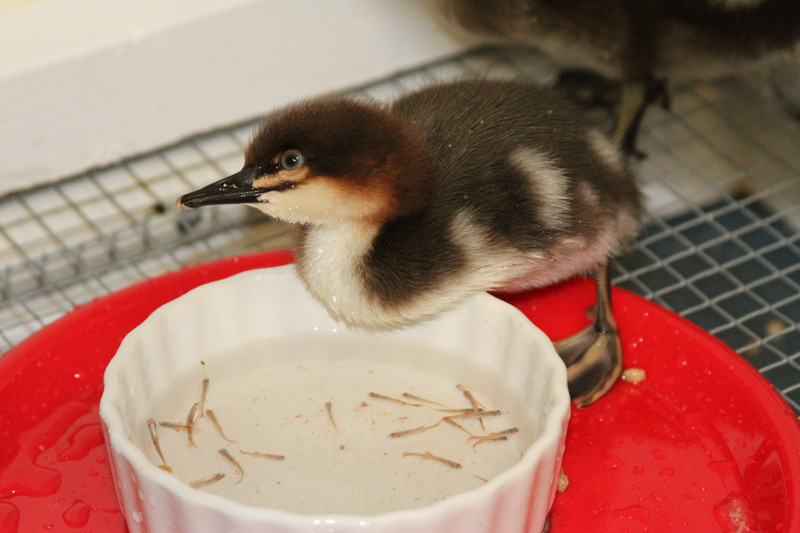 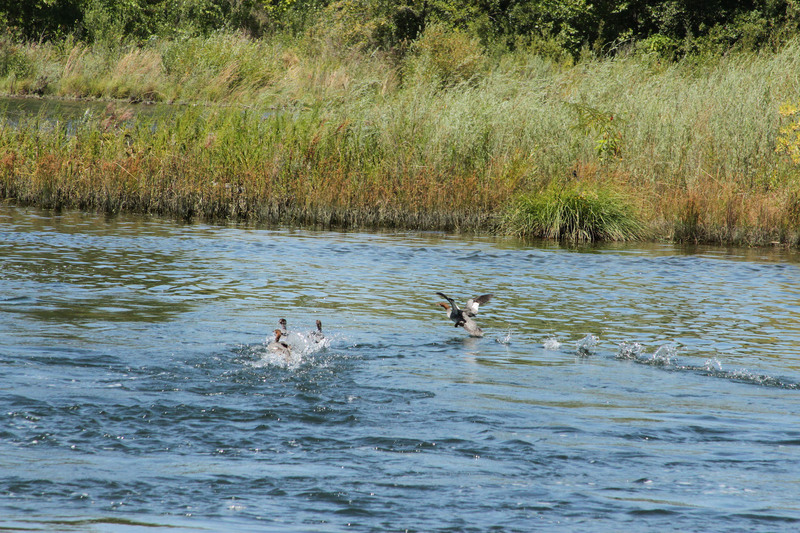 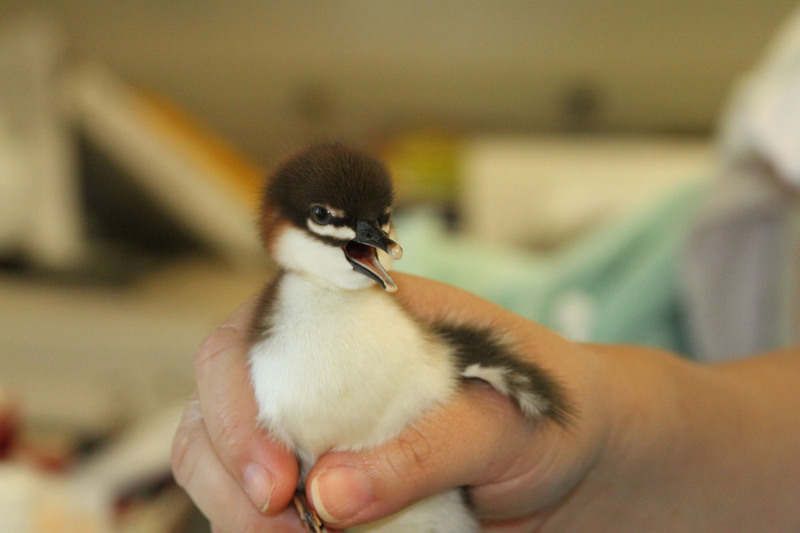 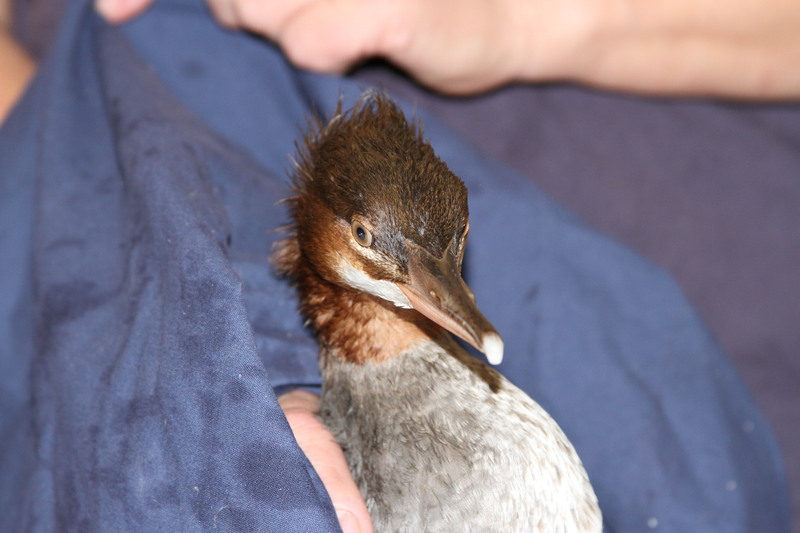 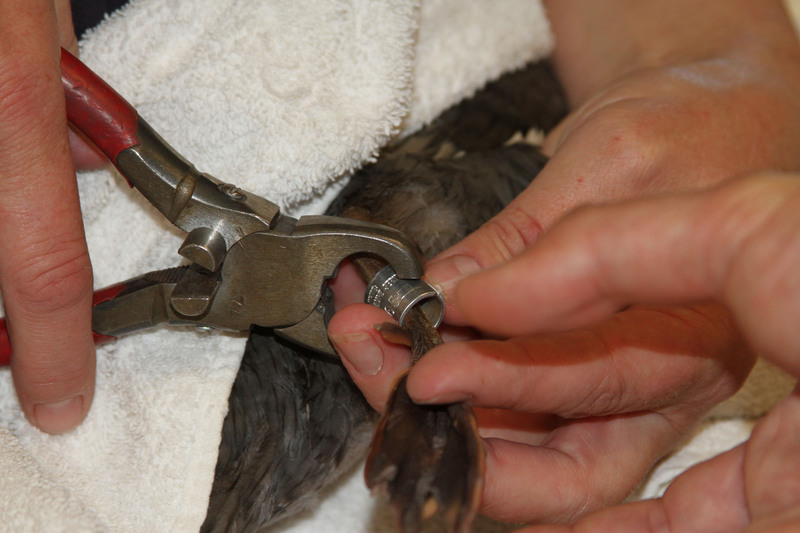 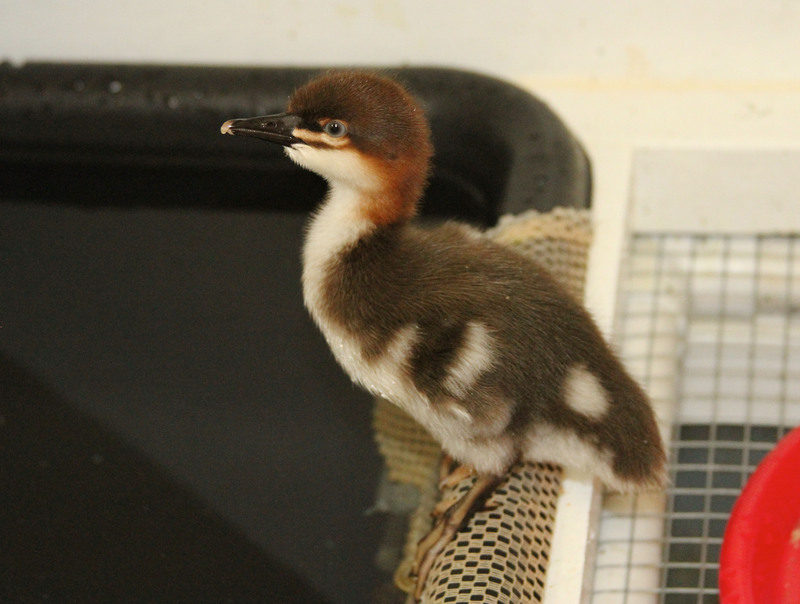 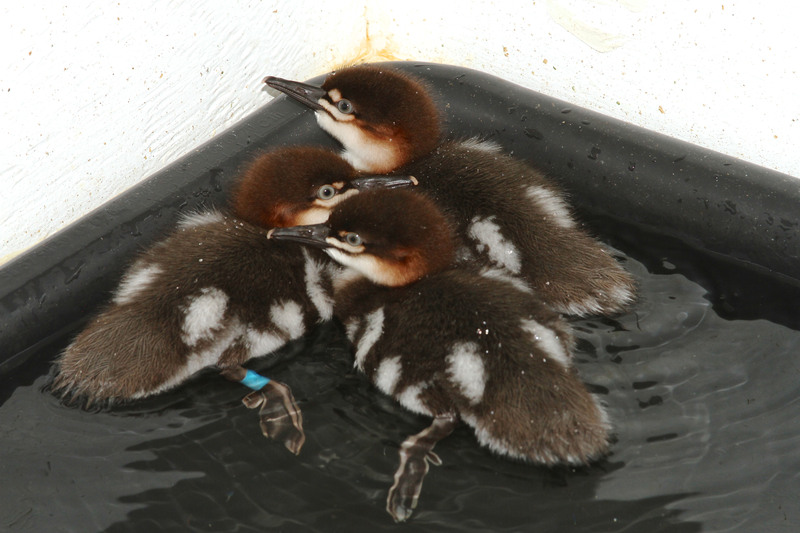 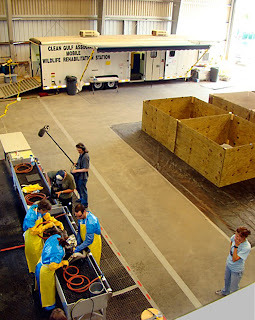 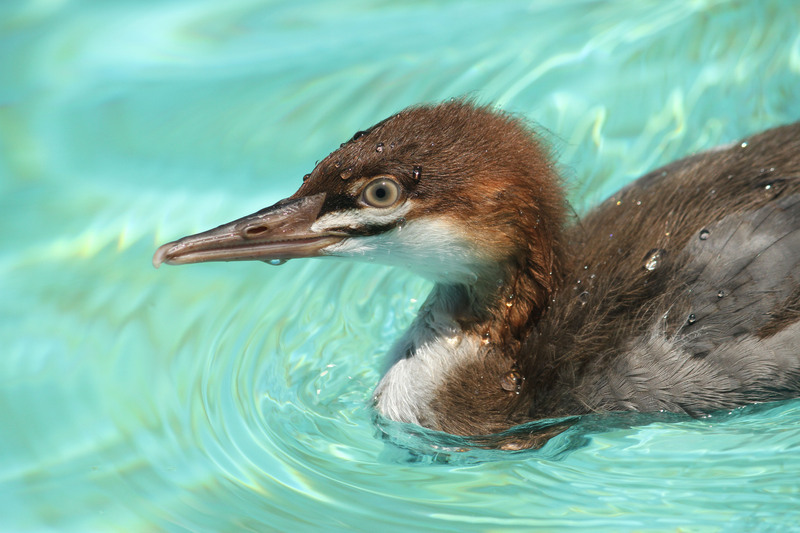 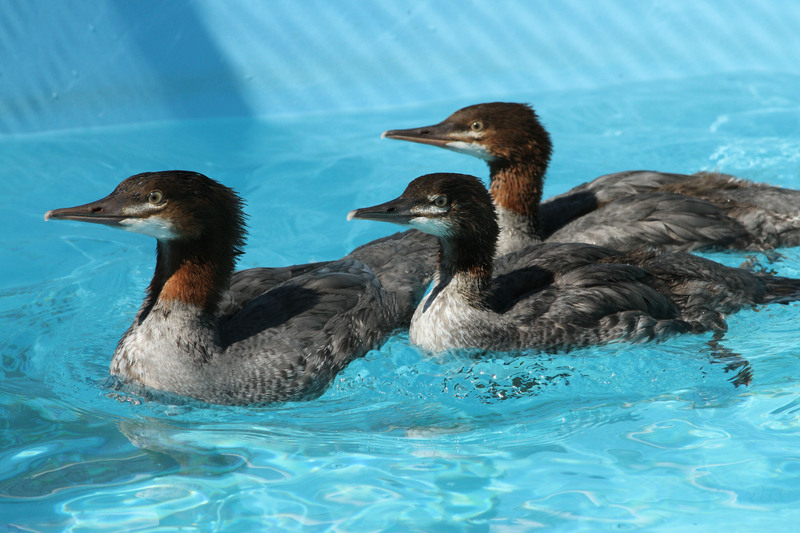 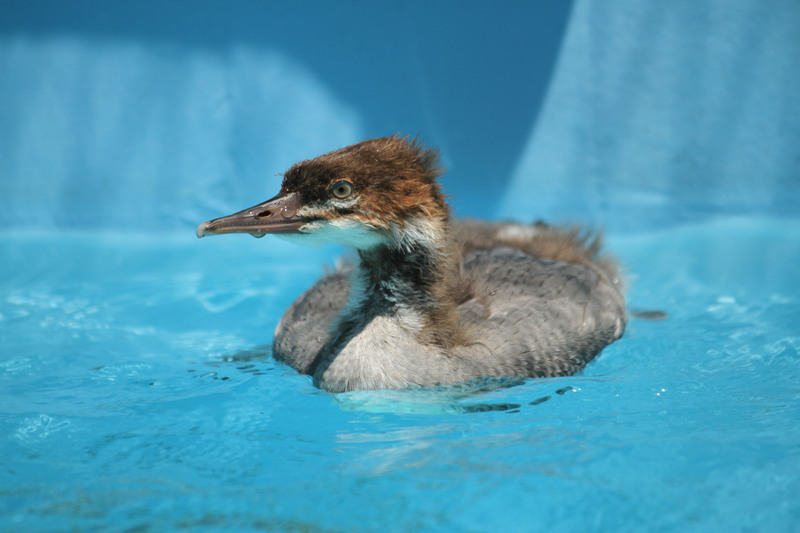 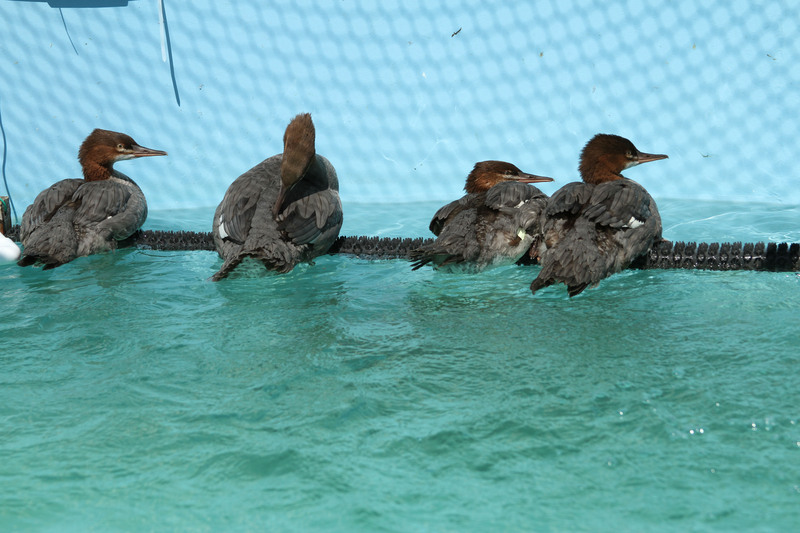 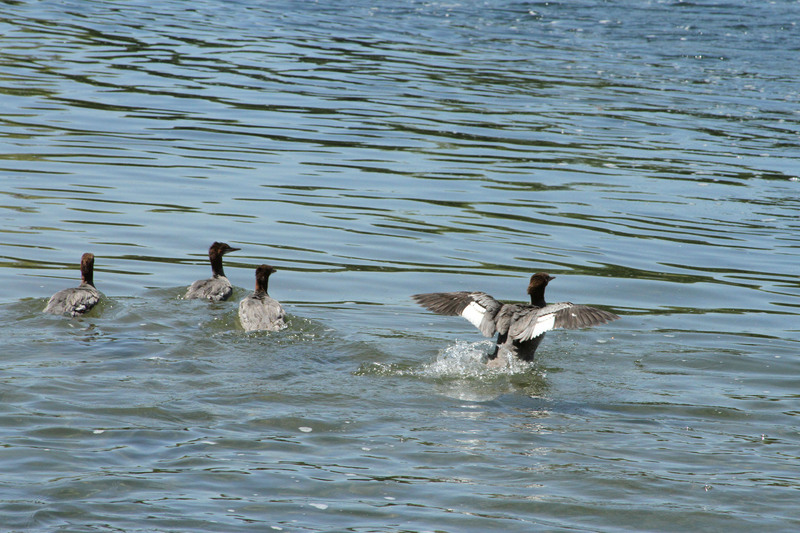 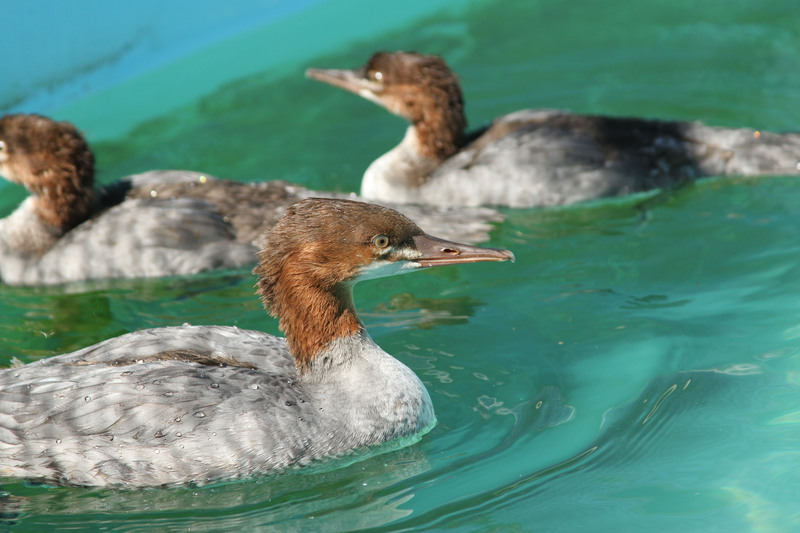 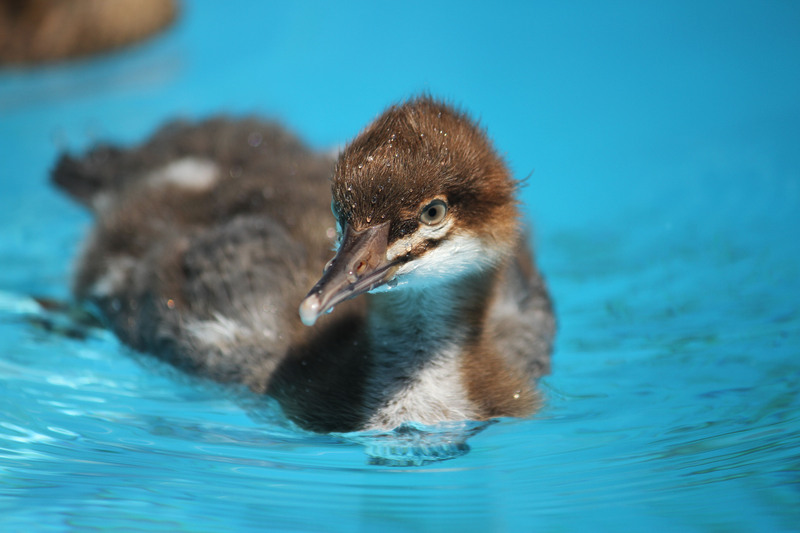 IBRRC continues to help Tri-State Bird Rescue gear up for more oiled birds. 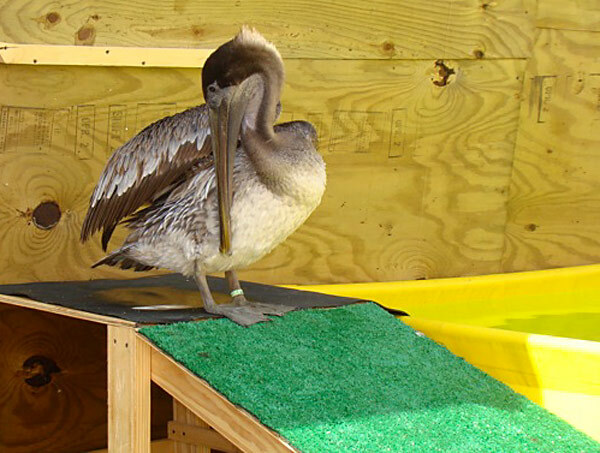 There are now three new wildlife rescue centers in the gulf states: One each in Louisiana, Theodore, Alabama and the newest is in Pensacola, Florida.